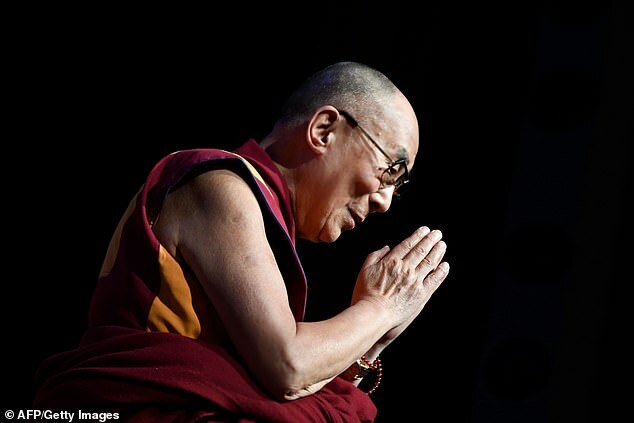 There are fears for the Dalai Lama after the 83-year-old Buddhist leader was rushed 300 miles to the Indian capital with a chest infection. 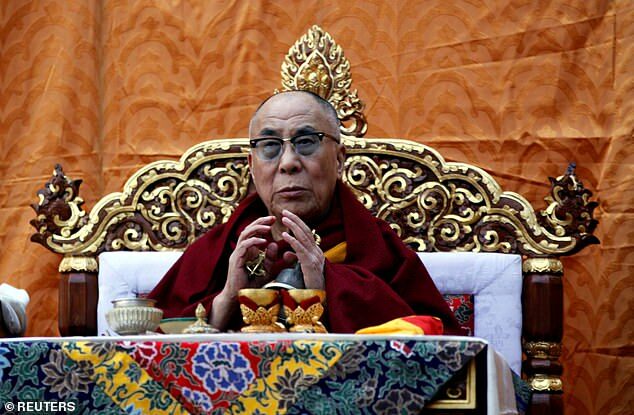 ‘Today morning his holiness felt some discomfort and he was flown to Delhi for check-up,’ Tenzin Taklha, his personal secretary said. The spiritual leader, who fled to India in early 1959 after a failed uprising against Chinese rule, lives in exile in the northern Indian hill town of Dharamshala. He said last month that it was possible that once he dies his incarnation could be found in India, and warned that any other successor named by China would not be respected.